Have you ever pondered what the fear of the LORD looks and acts like? Fear means reverence, awe, honor and respect for God. How do you translate this into your life? This psalm gives us some concrete ways we can show fear towards the LORD and honor Him in our lives. If we love and desire to do good things, don’t speak poorly of others and be honest in our words and thoughts and if we turn away from evil and seek peace, then we will be showing reverence and giving honor to God with our lives. These are impossible to accomplish without God’s help but setting them before us each day and striving towards them shows reverence, trust and honor for God. As you move through this Lenten season, let you prayers reflect a desire to do good, speak well of others, shun evil and pursue peace. Take encouragement from Jesus’ words in Matthew 17:20-21 “Because you have so little faith. I tell you the truth, if you have faith as small as a mustard seed, you can say to this mountain, ‘Move from here to there’ and it will move. Nothing will be impossible for you.” (NIV) Be encouraged today as you seek to live as He would have you live honoring Him in what you say and do. 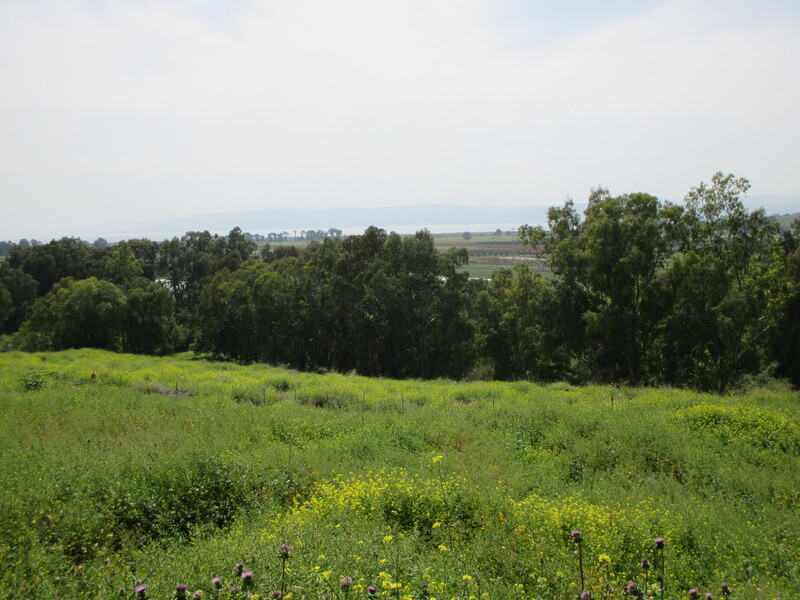 Mustard growing at Capernaum overlooking the Sea of Galilee.